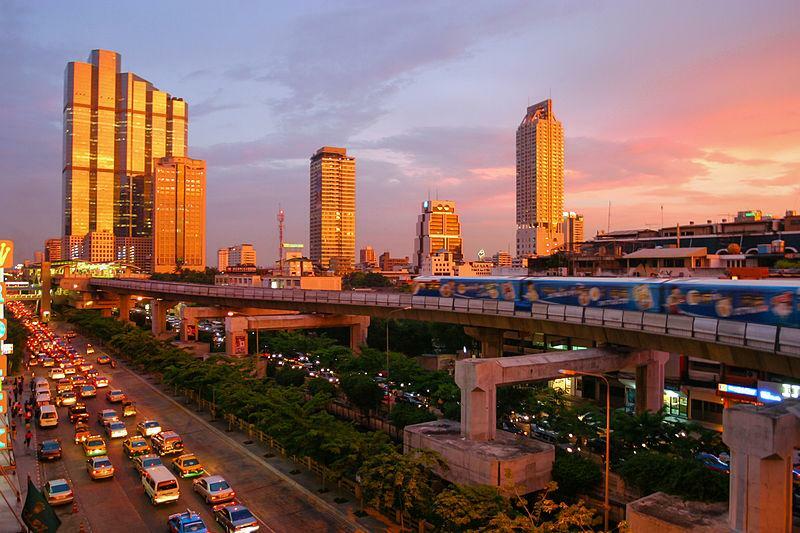 Bangkok has been the most influential travel destinations past decade and recently it was named as one of the top ten travel destination across the world. It is very popular among the travellers due to its unique blend of ancient and modern of culture. It is very rich country in terms of culture .It is a bustling city full of life with skyscrapers towering above you in contrast with the scenic view of the temples. You will find quite a lot of activities in Bangkok to amuse yourself .Thailand is heart of delights and its view ranging from historical and religious sites, spas and shopping centers. 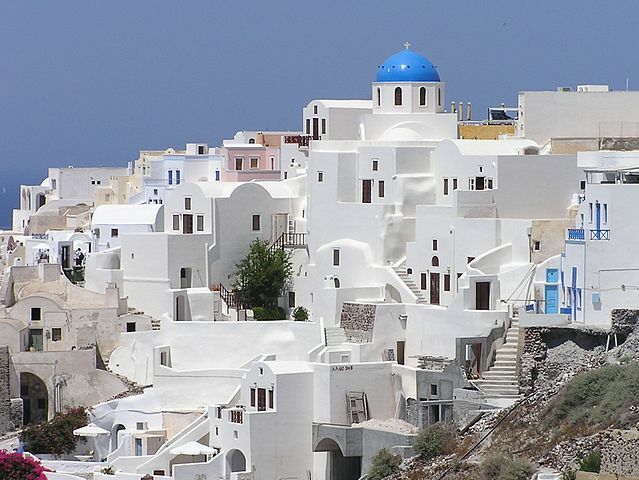 Best time to visit the most loved travel destination is between December and January because of the cooler temperature. 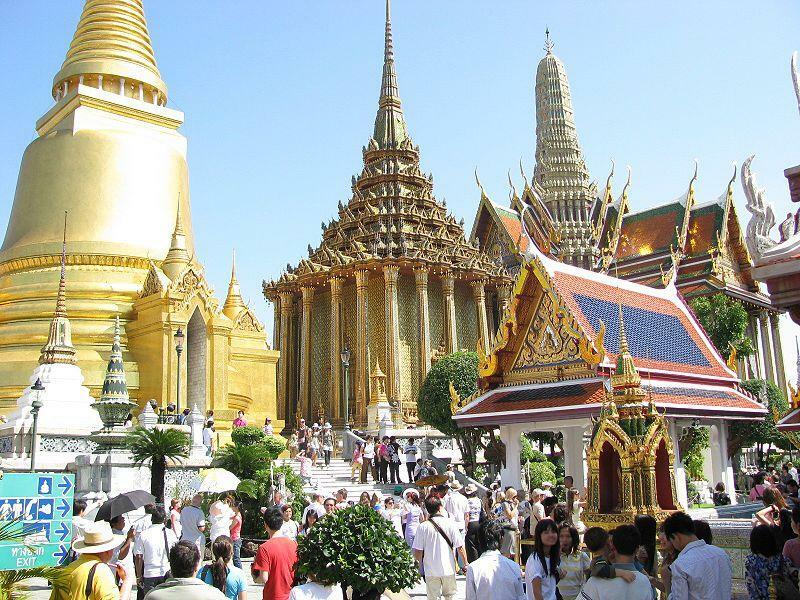 Among the must go place of Bangkok is the temple of the reclining Buddha or the Wat Pho in their language. It has serene view and gives you peace of the soul .Similarly the wat arun is also one of the holiest one of the site of the Bangkok which has its own historical significance built in the seventh century. Thailand is very famous for is exquisite jewelry designs hence jewelry shops are also one of the tourist attractions. It is one of the hubs of jewelry in Asia. If you are really adored jewelry and stones then Jewelry Trade Center should be on your list. A little negotiation can be done here there are stores and booths from where you can shop. The Grand place is also a must see place in Bangkok which is house of emerald Buddha. It is the blend of Thai and European architecture. It has funeral hall and coronation hall that is still being used by the present king. 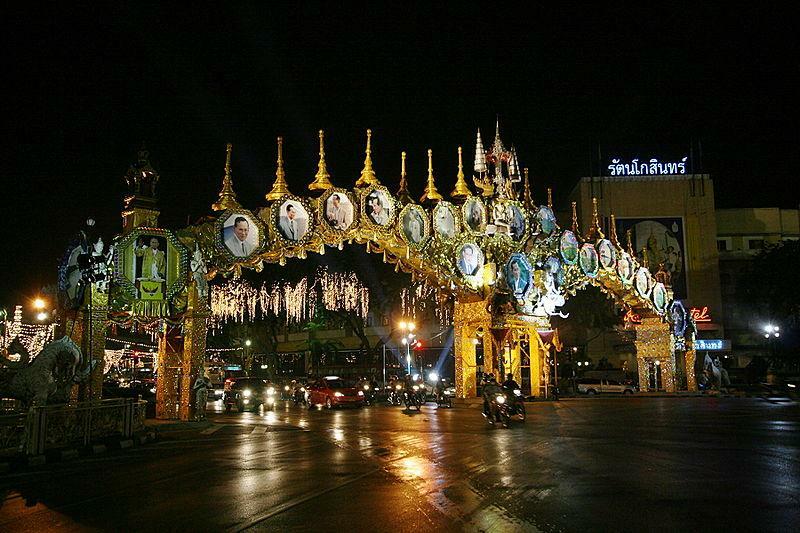 The museum of Royal artifacts and jewelry is also famous land mar of the Bangkok. It is a museum that has handmade articles simply exquisite in nature. Food and dining are the most enjoyable part of Bangkok trip. Take a stroll near the Bang ray district and relish yourself with mouthwatering Thai flavors. You can taste the Thai royal cuisine, Thai drinks, authentic curry, deserts and much more. 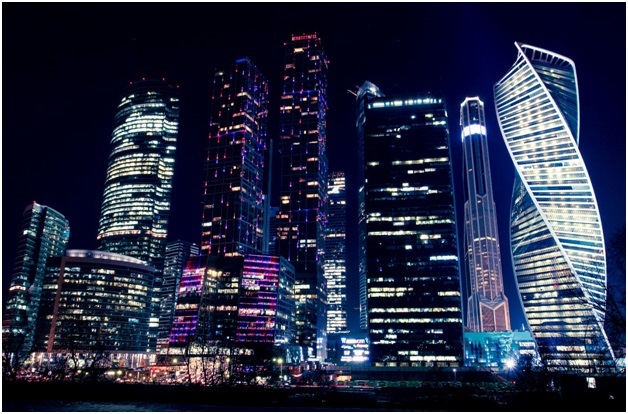 It is the city full of flavors and food. Aside from the street food you can also enjoy very fine dining experience at the Thai Dinner by Chao Phraya River. It has signature Thai dishes from starters, main course, drinks and deserts .You can the exquisite view of the wat arun temple of enjoy the skyline from roof top bar. Markets and bazars are the top most featured for the shopping lovers visiting Bangkok. They have weekend’s bazars as well as daily markets. Chatuchak Weekend Market is one of them .You can buy all sorts of clothing, fashionable accessories, antiques, handicrafts, souvenirs and can also enjoy wide variety of food. Lumpini Park‎ is green paradise in the middle Bangkok. It is near the Centaury park hotel and perfect gateway in the middle of the very eventful city. People come here to jog, exercise, meditate yoga and even enjoy the morning breakfast. Bangkok safari zoo should also be in your list if you have kids with you along the trip. It also has a marine park with it .You can enjoy the experience of feeding animals like elephants and giraffes in car through safari and can also enjoy aquatic acrobatic by sea lions , dolphins. If you are really here to relax Bangkok is the best place to do so .It is full of spas according of affordability from high class spa treatment to normal ones. 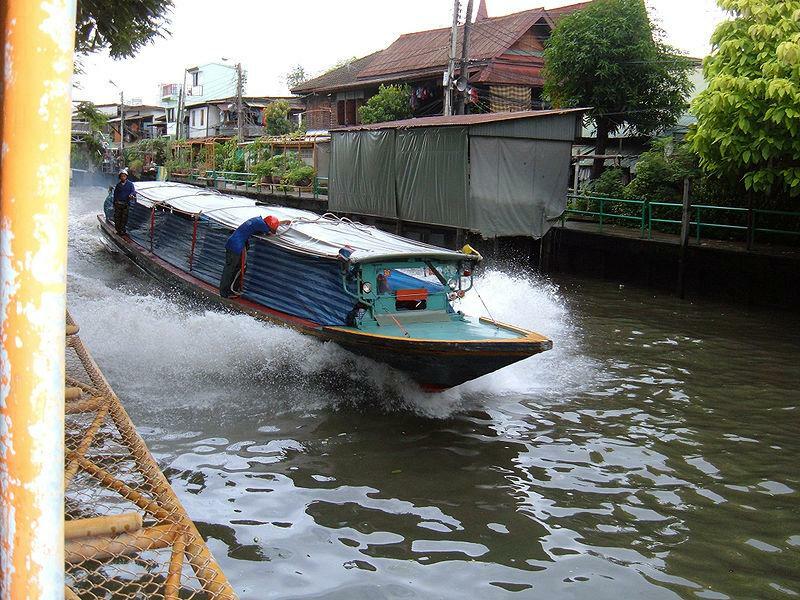 You can enjoy at the fullest because Bangkok is full of all the amusement and sightseeing.